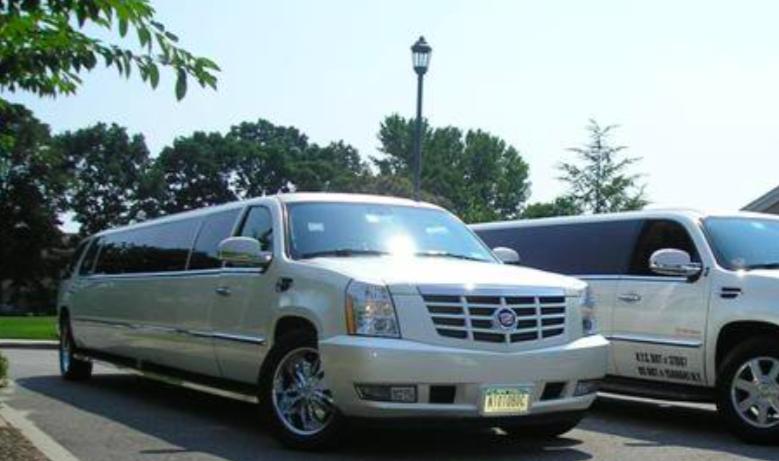 Legend’s 18-20 Passenger Cadillac Escalade is a beautiful selection for groups of 13-16. The exterior of the vehicle is painted the original “White Diamond” Cadillac paint. The sleek, solid window look makes the vehicle look really sharp going down the road. The interior features fiber optic, strobe, and laser lighting. A high output stereo and CD player, along with four flat screen TV’s complete the entertainment package. The interior also features a disco-like floor, which changes color with the fiber optic lighting in the bars and ceiling.